Did you know there could have been a third president with a claim to Vermont? 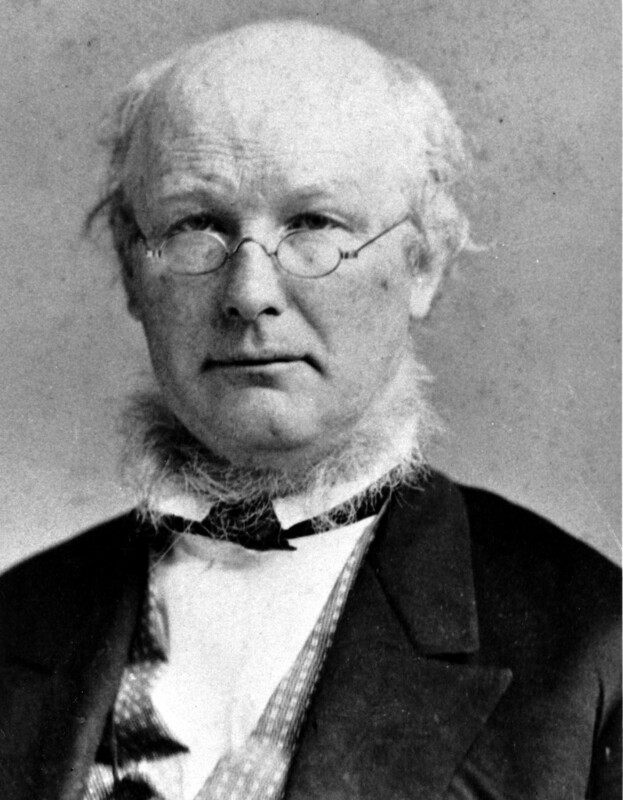 In 1872, one Horace Greeley, formerly of West Haven and East Poultney, a Liberal Republican candidate endorsed by the Democrats, ran against Ulysses Grant, whom he had formerly supported. Ridiculed by Republicans and attacked in the political cartoons of Thomas Nast in Harper’s Weekly as an extremist and turncoat — he campaigned to pull the Federal troops out of the South arguing the war and slavery were over and that the people should now essentially govern themselves — he only received 43 percent of the popular vote. Shortly after this defeat, his wife Mary died. Thirty days later, before the electoral vote was cast, Greeley also died, leaving him with the unfortunate distinction of being the only presidential candidate to ever die during the election process.